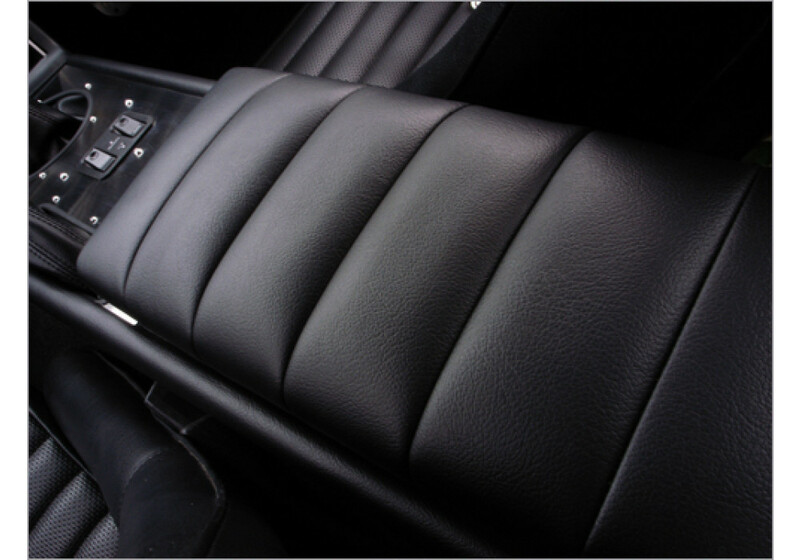 Product from Japan made by RS Products. 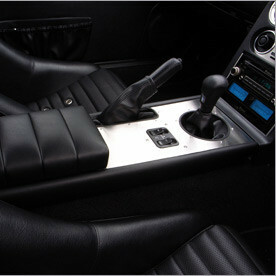 Now replaced with the ZOOM Type-2 Center Console (same product, better price)! 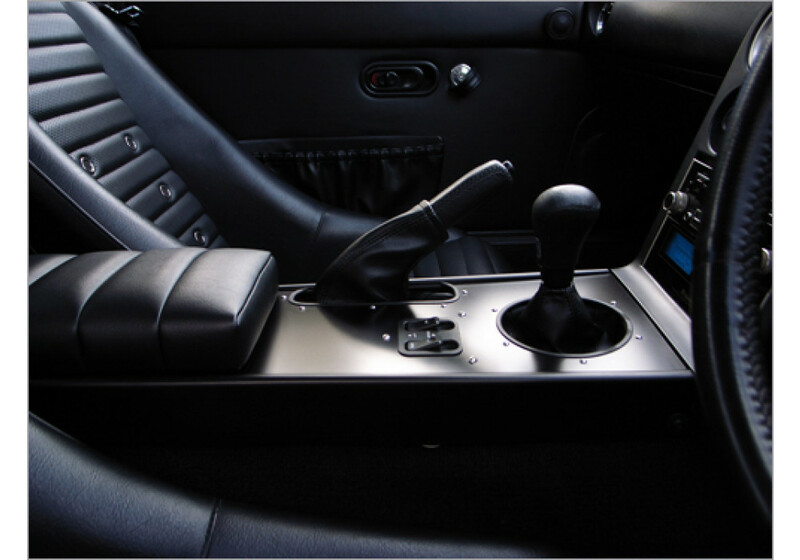 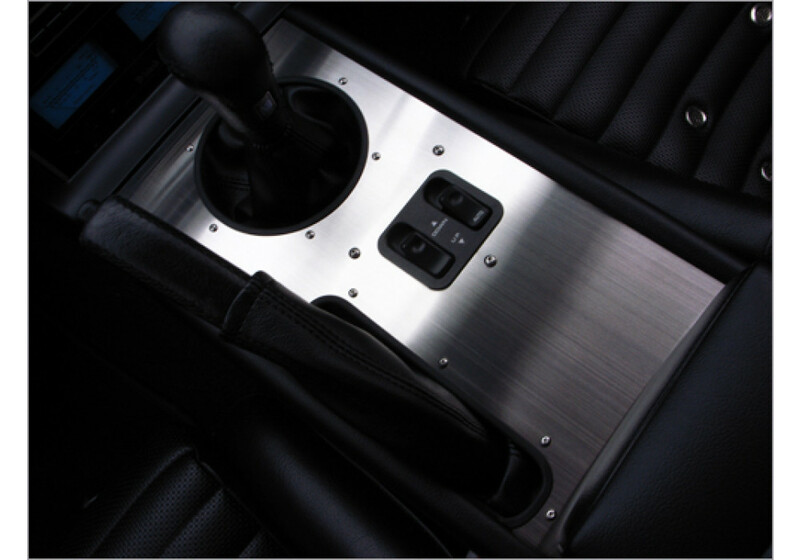 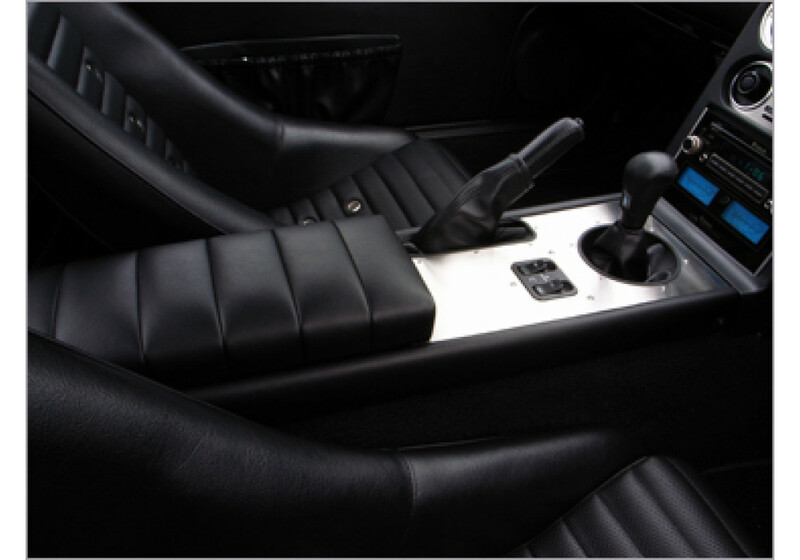 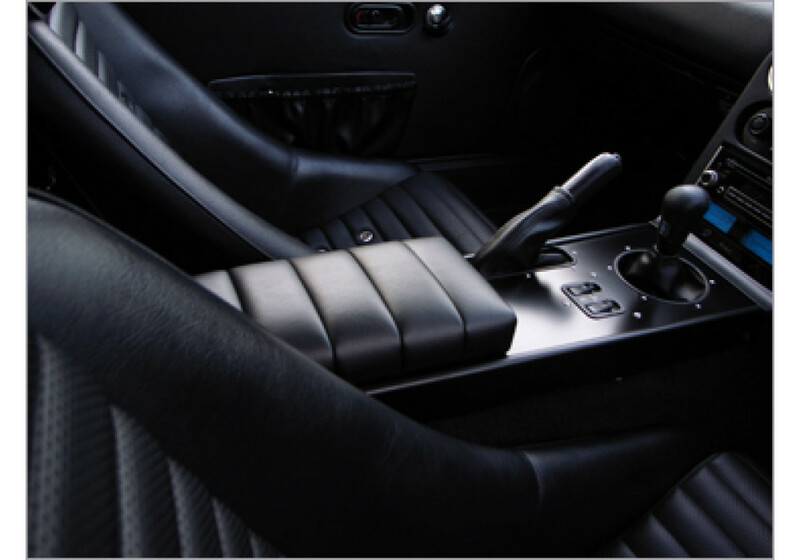 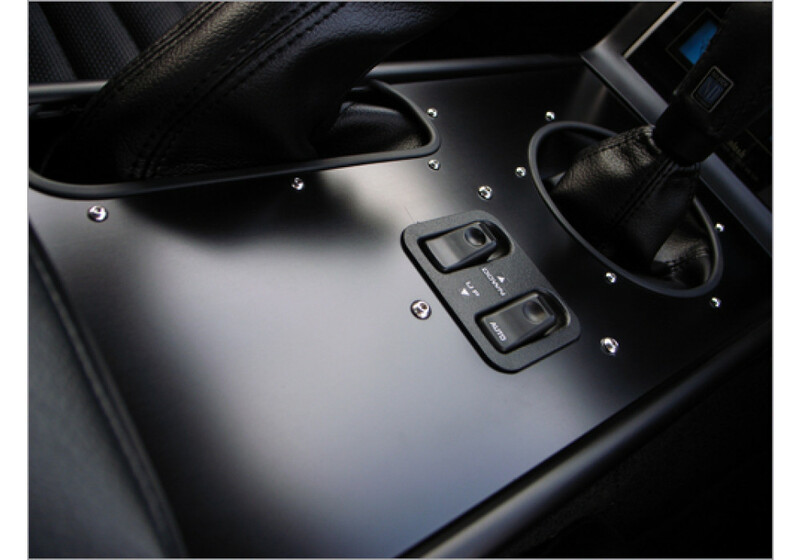 RS Products Retro Center Console should be ordered at REV9 Autosport https://rev9autosport.com/rs-products-retro-center-console.html as they provide the best service and speed we've seen so far!